Panama Marine Adventures offers you a once in a lifetime adventure and experience. 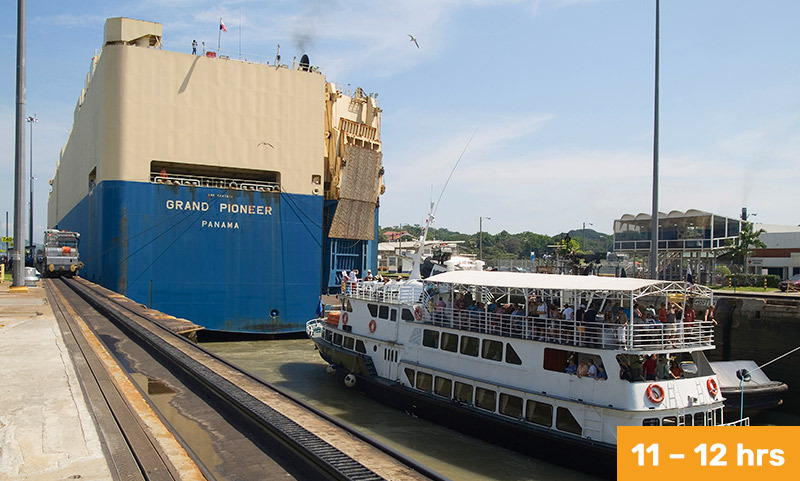 Depending on your time schedule, you can choose the most convenient option for your Panama Canal Tour. 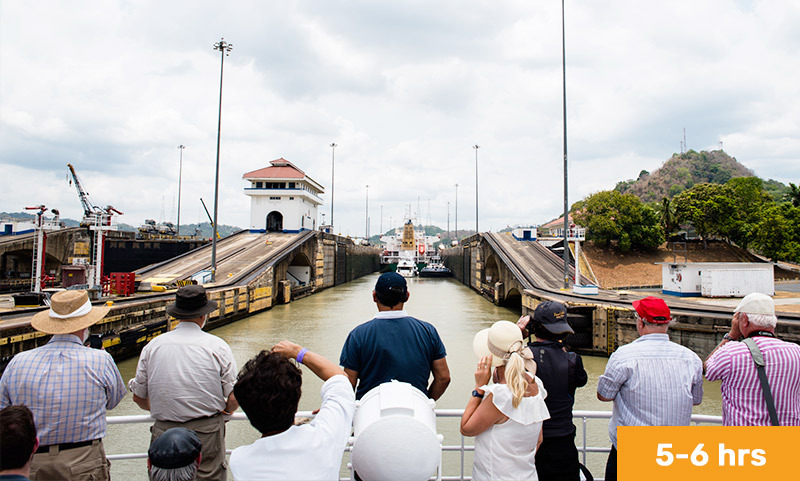 Navigate through the Miraflores and Pedro Miguel Locks. Pass through the Culebra Cut and underneath the Bridges of the Americas and the Centennial. Navigate from the Pacific Ocean to the Atlantic Ocean by transiting the Miraflores, Pedro Miguel and Gatun Locks.